Two of our ChallengeMD! 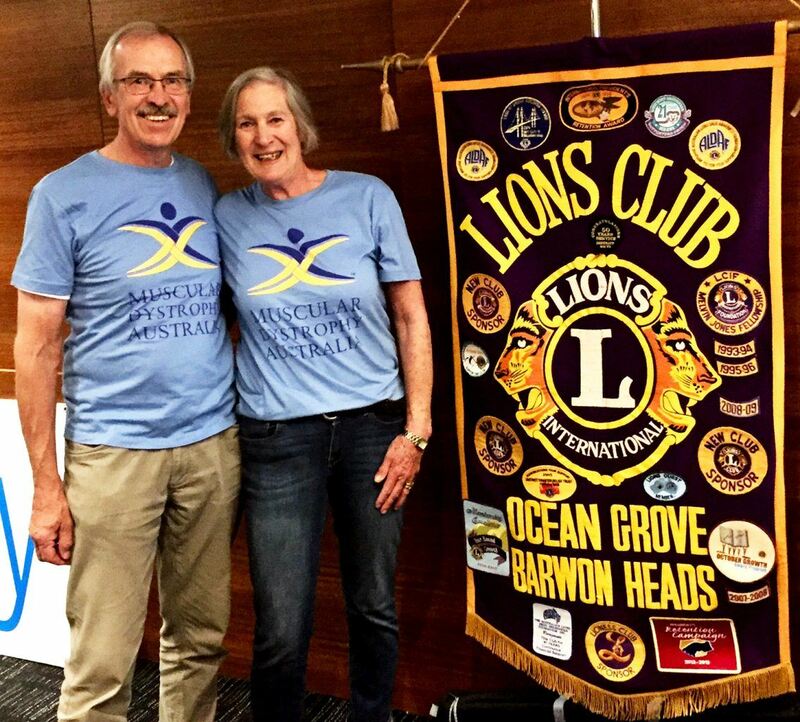 2017 Goldfields Bike Ride participants Ros and Lloyd held a trivia night at the Lions Club of Ocean Grove Barwon Heads and incredibly raised over $9,000 towards their total for ChallengeMD Goldfields 2017! Well done to Ros and Lloyd for such a successful evening and for helping raise funds and awareness for MDA! So far there are 14 participants signed up and several in training and yet to sign on the proverbial dotted line for the ChallengeMD! 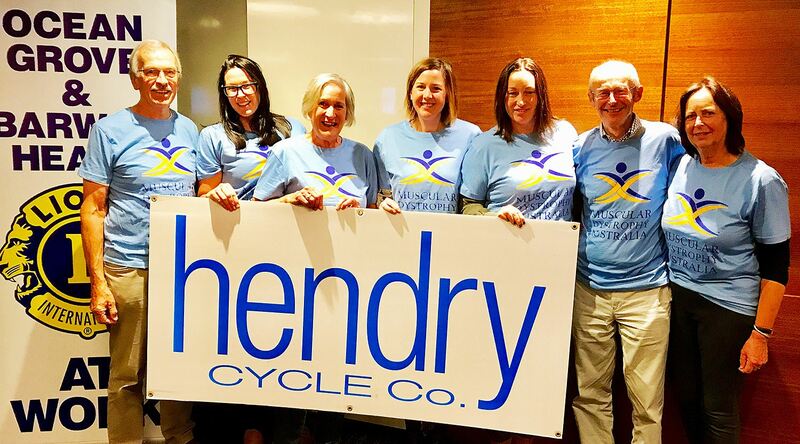 2017 Goldfields Bike Ride with almost $20,000 raised!